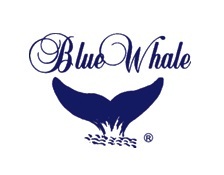 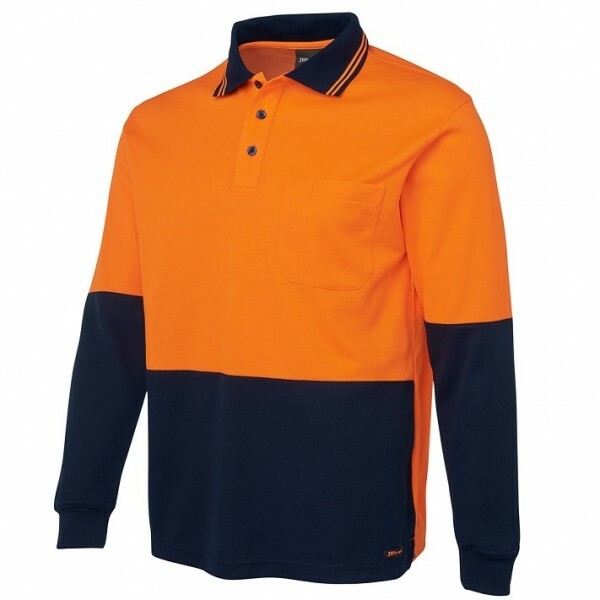 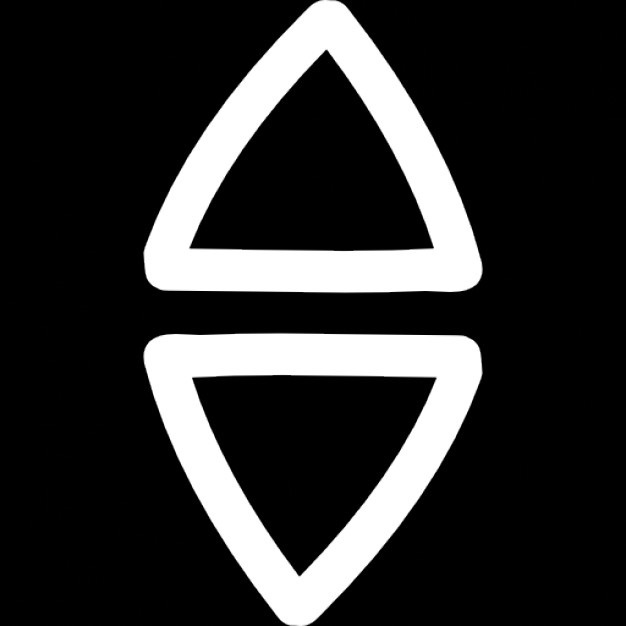 Supplying high quality and reliable workwear, for over 15 years. 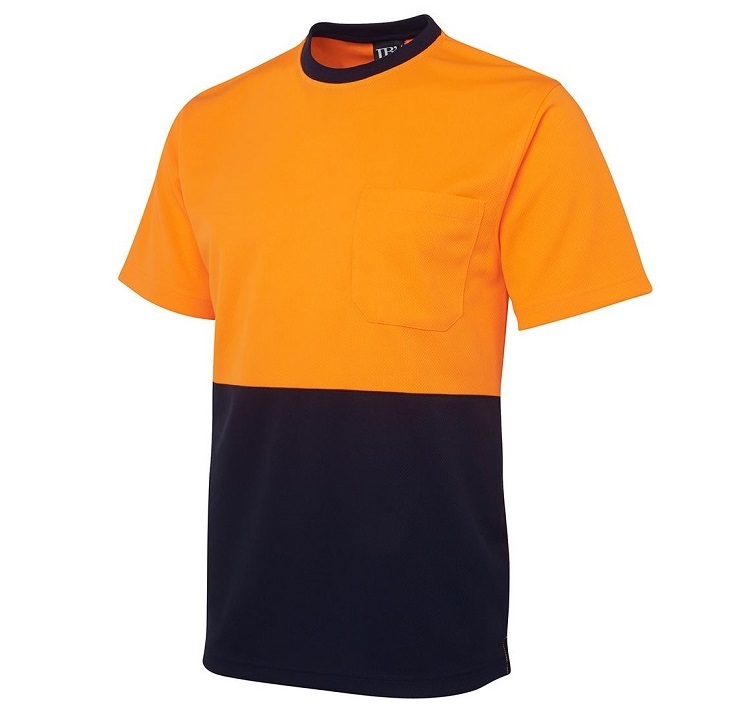 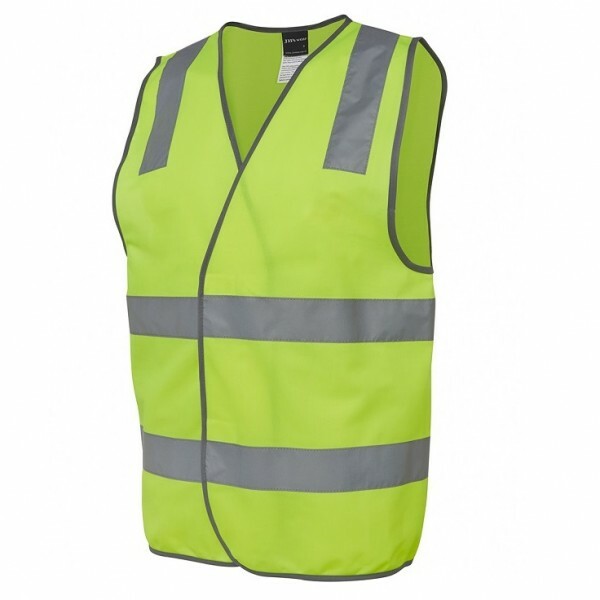 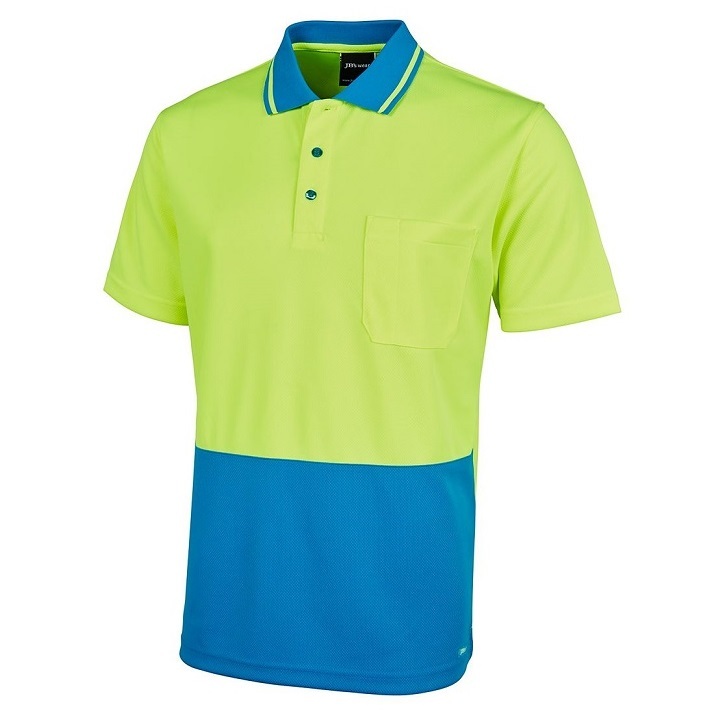 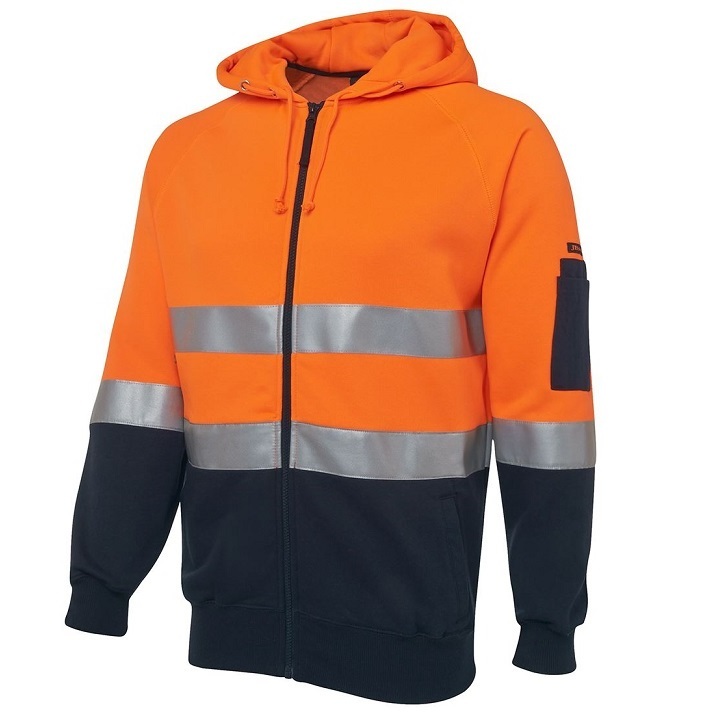 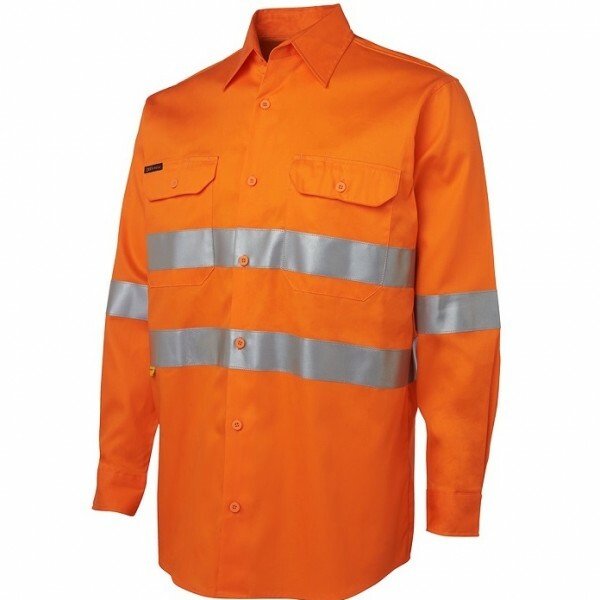 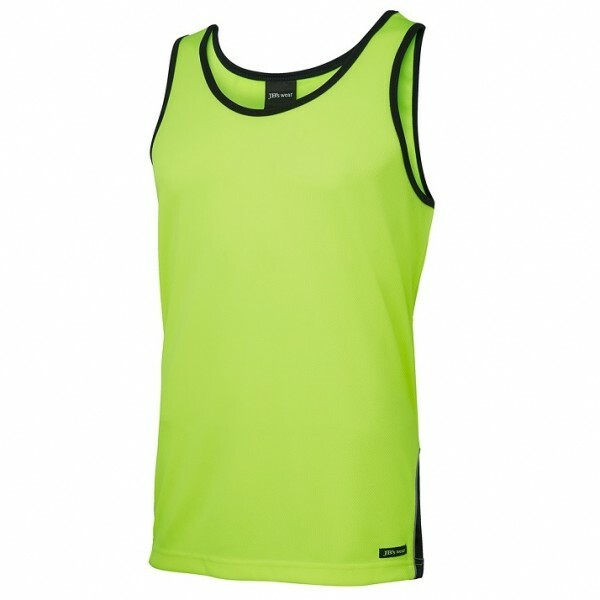 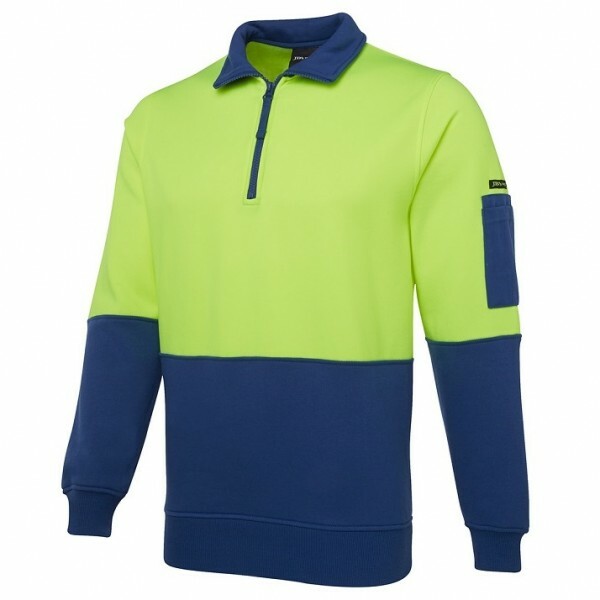 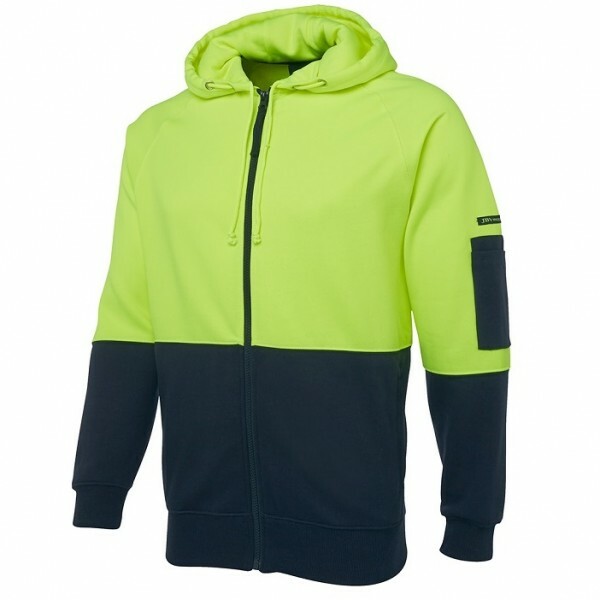 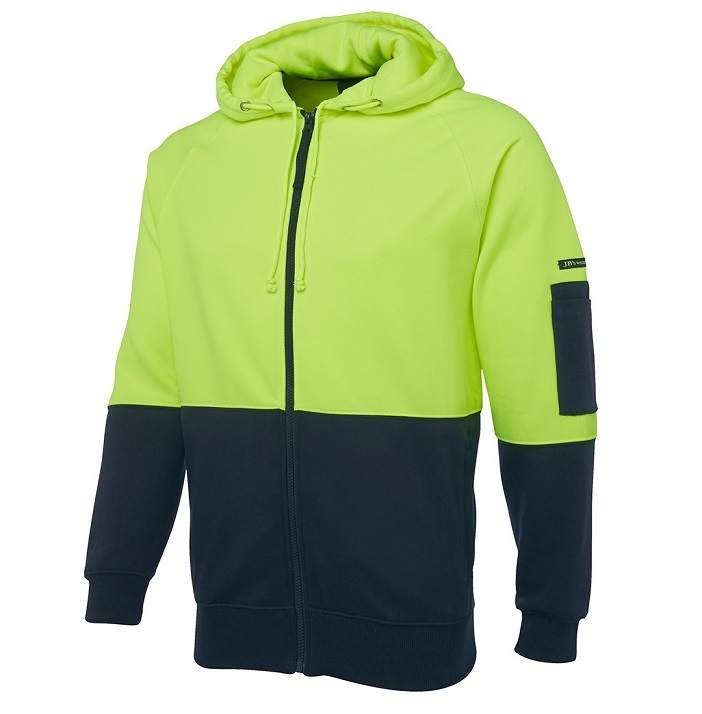 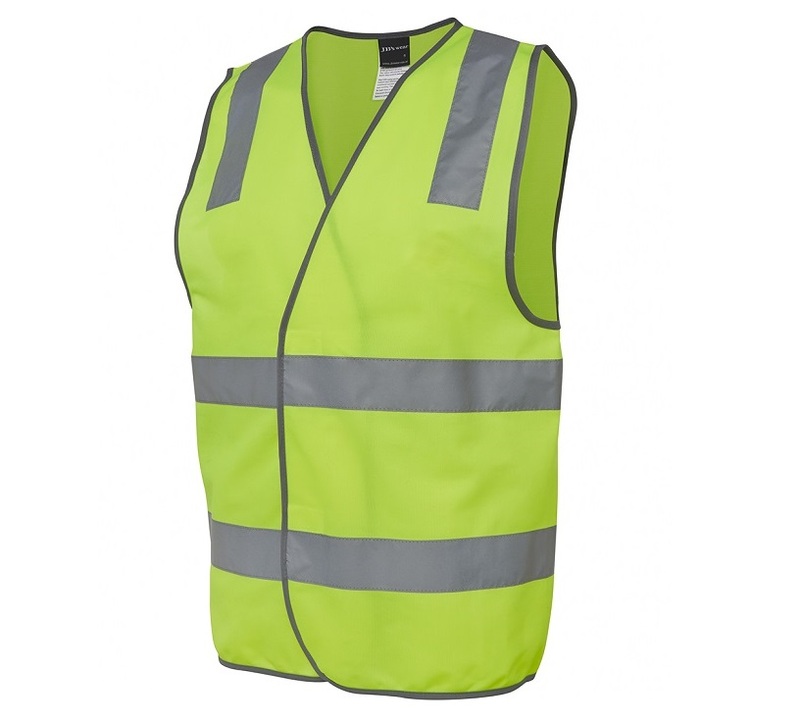 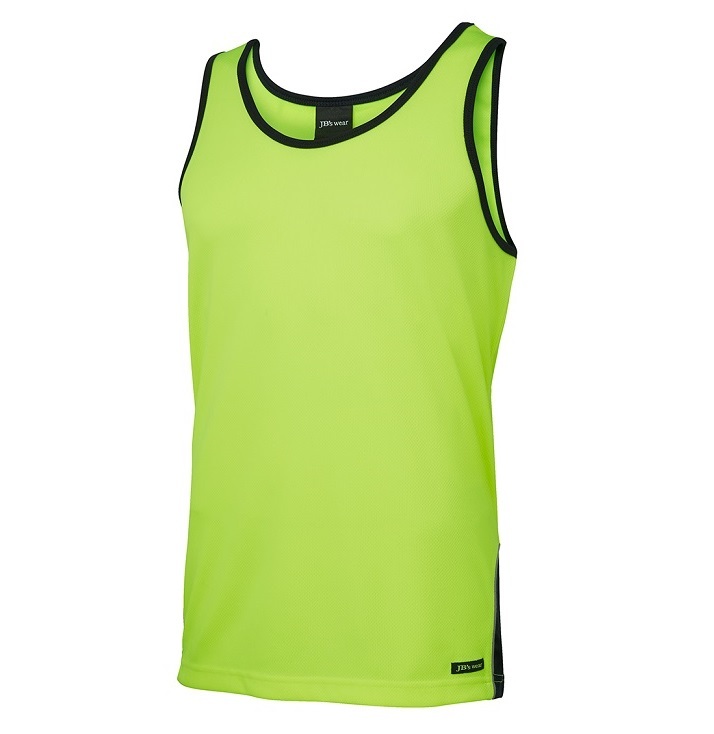 We offer a large selection of Hi-Visibility Workwear and Trade Workwear, available in stock and ready to customize for your business or event. To receive pricing on workwear, kindly fill out the following information and we’ll get back to you with a discounted quotation.